We are your local and trusted business providing carpet cleaning and upholstery cleaning across Bedfordshire. We are based in Dunstable and have invested in ourselves to ensure our cleaning services stand out from the crowd. In the recent years, we have completed exhausting carpet and upholstery cleaning courses across the Country. This tells that we care and we take our job seriously. In contrast to other cleaning businesses, we take our time to clean your valuable property. Expensive carpets and soft furnishings are one of the highest investments in our homes. If you want carpet cleaning or upholstery cleaning, please contact us now for amazing deals and friendly service. 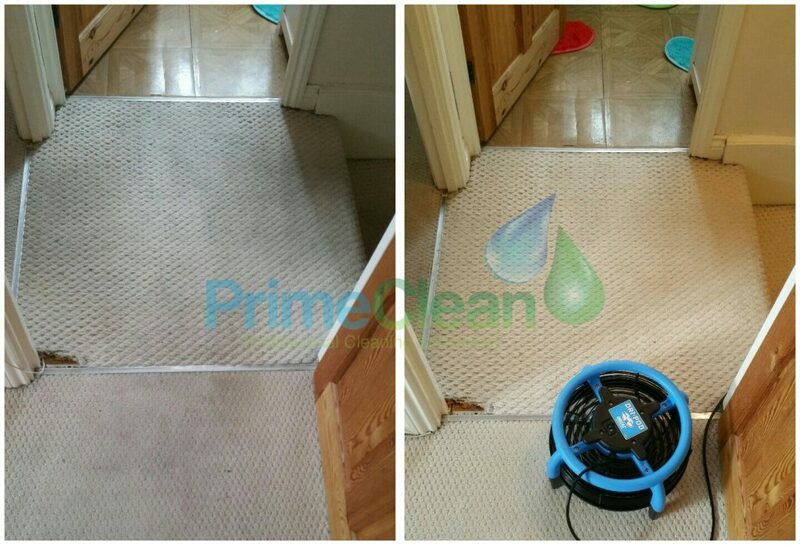 We certainly provide THE BEST carpet cleaning services in Dunstable and surrounding areas. We can cover radius up to 50 miles.